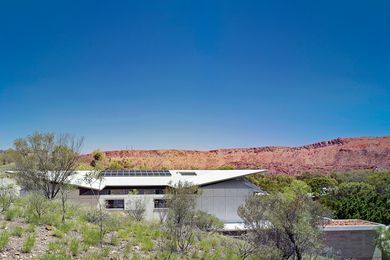 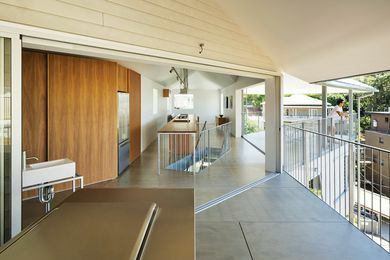 Dunn and Hillam Architects has made an architectural virtue of climatic constraint at this new house in the desert. 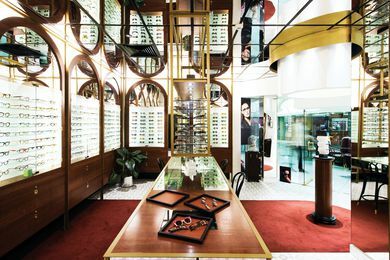 Stephen Cameron Architecture has designed an optical store that resembles a cabinet of curiosities. 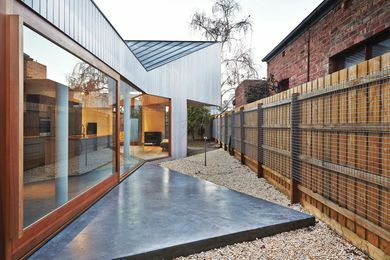 Jonathan Lake Architects creates a new home that makes the most of a small footprint through the strategic integration of garden spaces, balancing privacy and connection between family members. 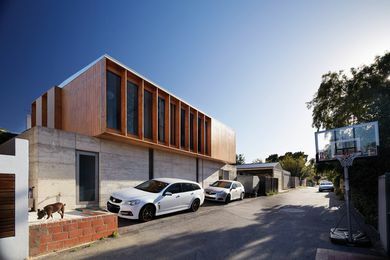 House in Hamilton by phorm architecture and design with Tato Architects. 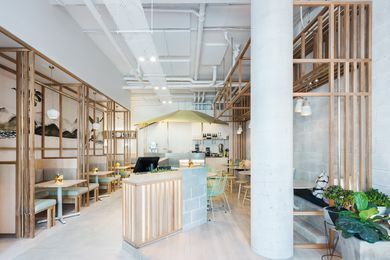 In Waterloo, Sydney, design firm BrandWorks has used a little thing called luck to create So 9, a refined and minimal Vietnamese restaurant. 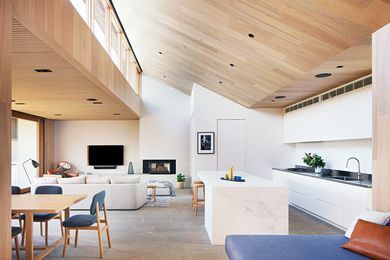 Referencing the gable roofs of the surrounding beach houses with its abstract, triangular form, this new home provides fuss-free luxury, perfect for a beach holiday. 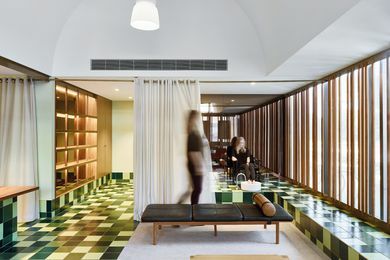 In Brisbane, Cameron & Co has designed a day spa that not only reflects Queensland’s subtropical aesthetic and lifestyle, but also distils the rituals of pampering and relaxation.